A few months after beginning production on the film, Warner Bros. has announced the official release date for Clint Eastwood’s upcoming crime drama The Mule as December 14, putting it right near the end of the Oscar season run. In The Mule, Clint Eastwood stars as Earl Stone, a man in his 80s who is broke, alone, and facing foreclosure of his business when he is offered a job that simply requires him to drive. Easy enough but, unbeknownst to Earl, he’s just signed on as a drug courier for a Mexican cartel. He does well—so well, in fact, that his cargo increases exponentially, and Earl is assigned a handler. But he isn’t the only one keeping tabs on Earl; the mysterious new drug mule has also hit the radar of hard-charging DEA agent Colin Bates. And even as his money problems become a thing of the past, Earl’s past mistakes start to weigh heavily on him, and it’s uncertain if he’ll have time to right those wrongs before law enforcement, or the cartel’s enforcers, catch up to him. Wiest, who is playing Stone’s ex-wife, and Pena, playing the enforcer, are joining the previously announced Bradley Cooper (American Sniper, American Hustle) who is set to star as the DEA agent in the feature. 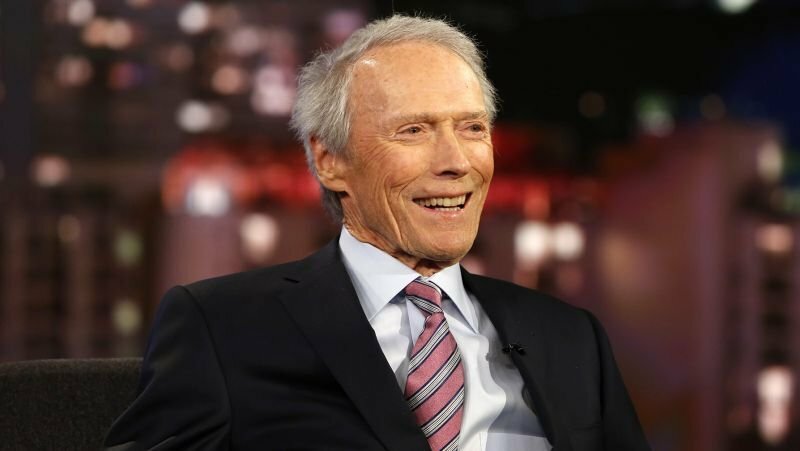 Warner Bros. and Imperative Entertainment are co-producing the film, with Eastwood set to produce via his Malpaso banner along with Imperative’s Dan Friedkin and Bradley Thomas as well as Tim Moore, Kristina Rivera, and Jessica Meier. The Mule was written by Nick Schenk (Gran Torino) and Dave Holstein (Weeds, I’m Dying Up Here). Production on The Mule began in June in Atlanta, with additional filming also taking place in Las Cruces, Mexico.